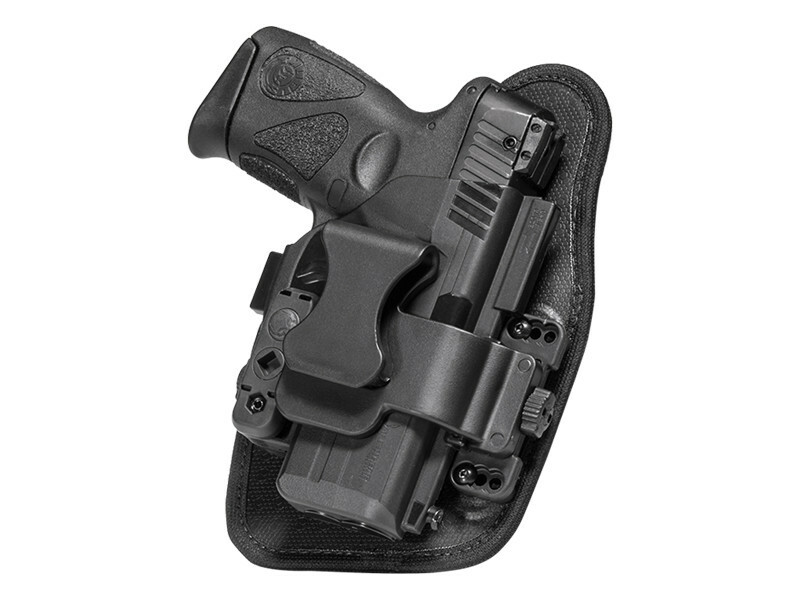 Alien Gear's Sig Sauer P238 Appendix Carry Holster is designed to excel where many holsters like it do not. 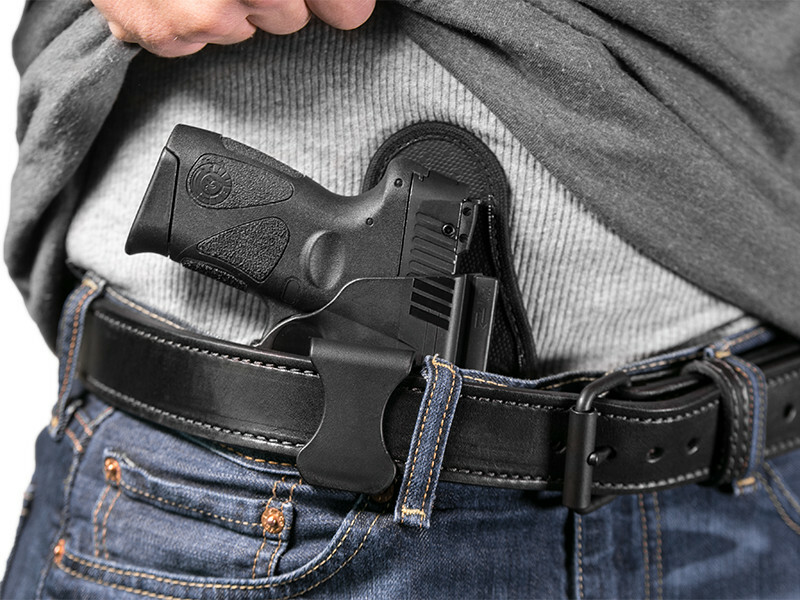 One of the most common causes for a person to not use an appendix carry holster is discomfort, as the leather or hard kydex sheath just doesn't wear comfortably. 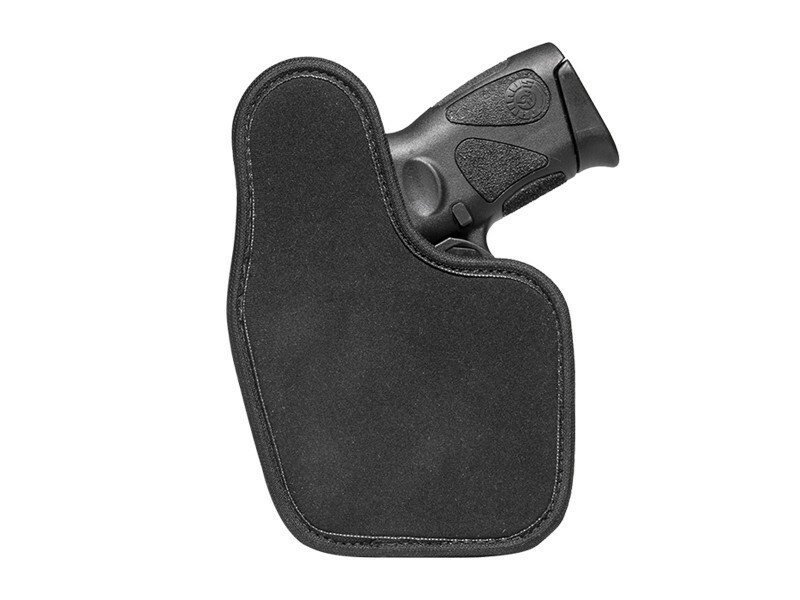 Ours will wear and carry more comfortably than any other Sig P238 appendix holster you're likely to find. The shell attaches to a multi-layer holster base, featuring a neoprene backer made from our proprietary Cool Vent perforated neoprene. 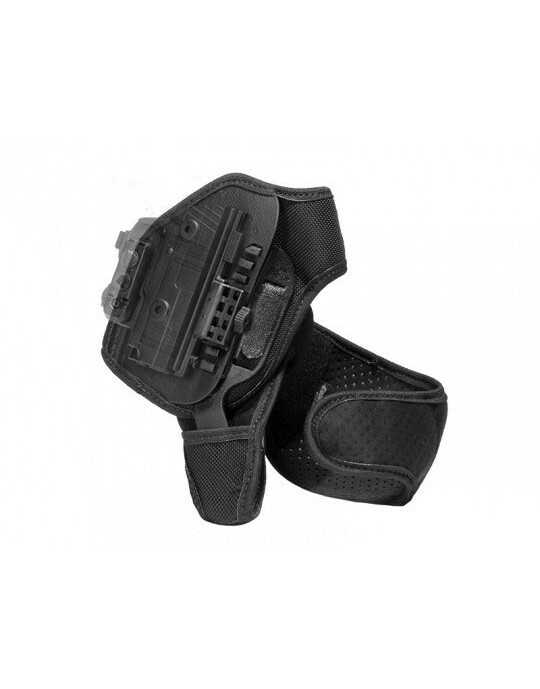 The holster is cushioned, but wicks away moisture and allows the skin to breathe in hot weather. 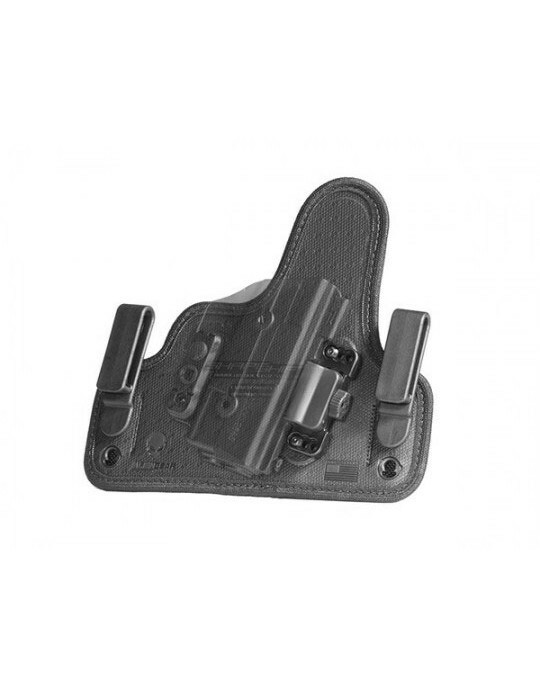 The core of the holster base is made from layers of woven nylon and spring steel, giving the holster a solid spine but also making it flexible. 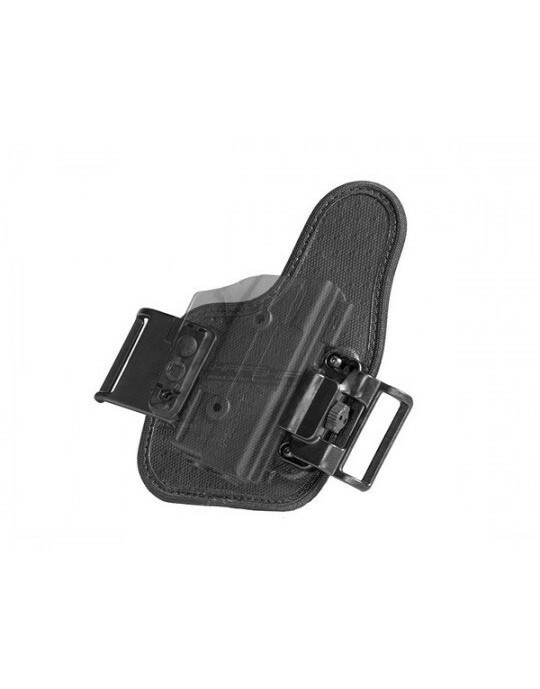 This anchors the holster to you, for a secure carry, but also flexes the holster to fit you like it was made for you. You'll never have to worry while carrying the ShapeShift Sig P238 appendix IWB. 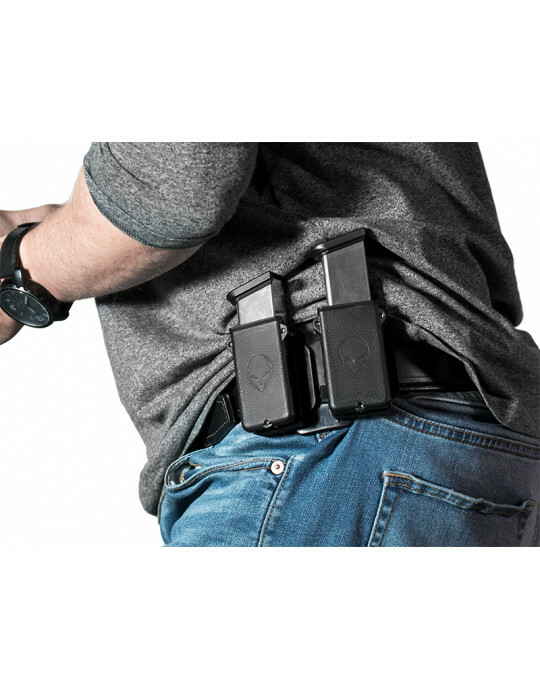 The innovative design of the ShapeShift holster shell fully wraps the trigger guard, keeping the gun secure while carrying. Don't worry about retention; set it how you want it. 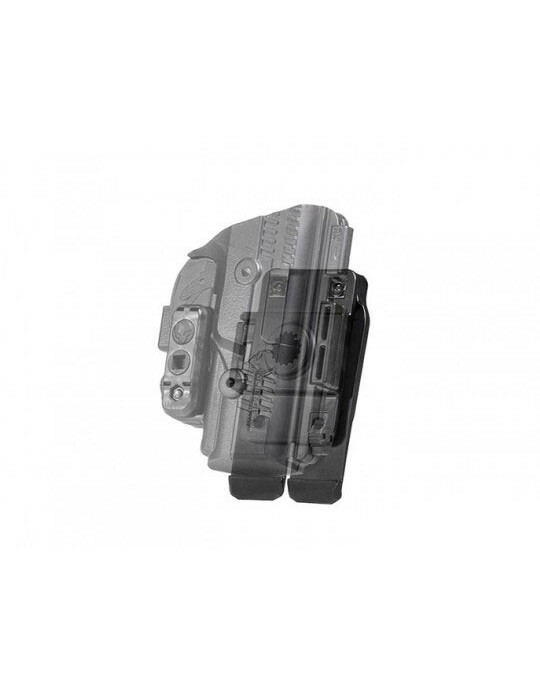 The Adjustable Retention Unit allows for customizable retention, so you set the draw exactly how you like it. Tight hold, easy draw or somewhere in between - it's all up to you. 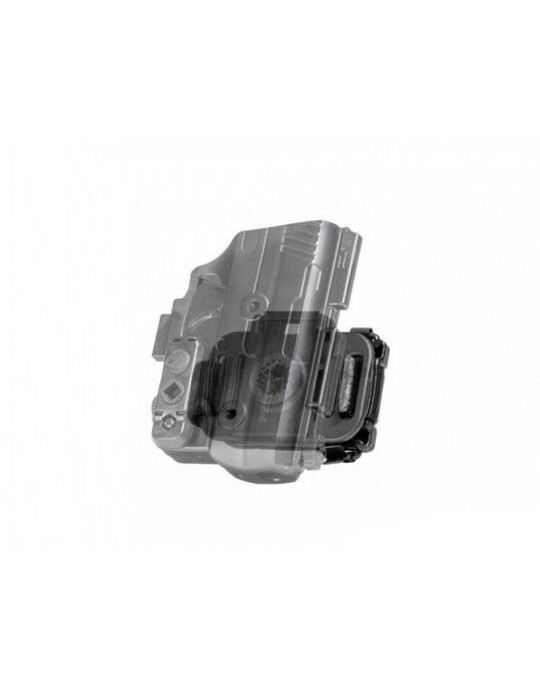 Select your choice of belt clip, whether you prefer a larger appendix clip or a more streamlined unit with no loss in holding ability. Select the clip of your preference, or purchase both to have choices. You can also purchase ShapeShift Expansion Packs for additional choices in how you carry your Sig P238. 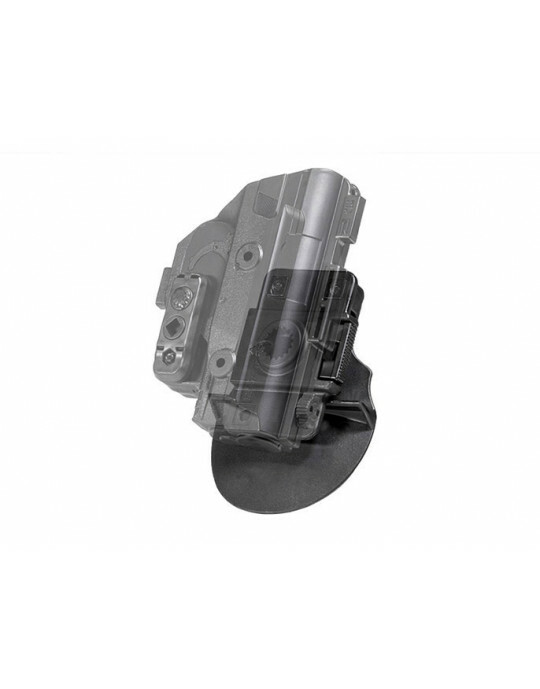 You also get Alien Gear's Iron-Clad Guarantee, including the 30 Day Test Drive trial period and our Forever Warranty on all parts and components against all defects or damage. 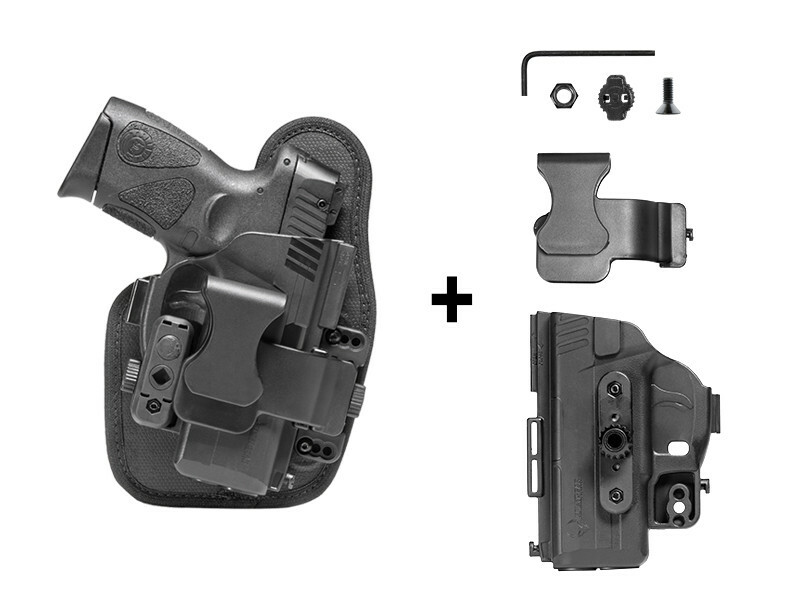 If you're looking to shift to a better carry, Alien Gear has the holster for you.